Open source is nurture for creativity! By the WeatherStation Kit in the shop! ESP8266 Weather Station: New Version Released ESP8266 Weather Station Preview Video ESP8266 Feature Preview: More Fonts for the Weather Station! 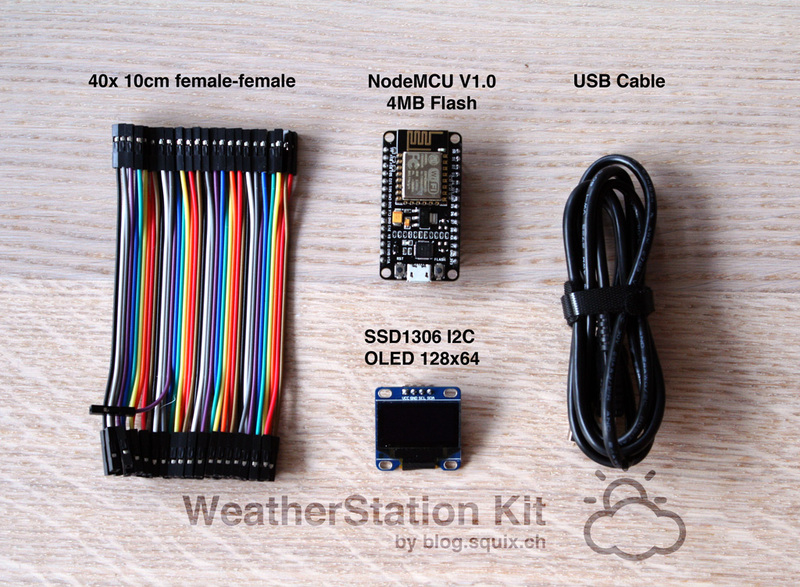 #ESP8266: Open-Source Designer Advice wanted for the weather station!